Going into business for yourself, but not by yourself requires leadership, tenacity and the ability to execute standard operating procedures. That's why veterans excel at it. 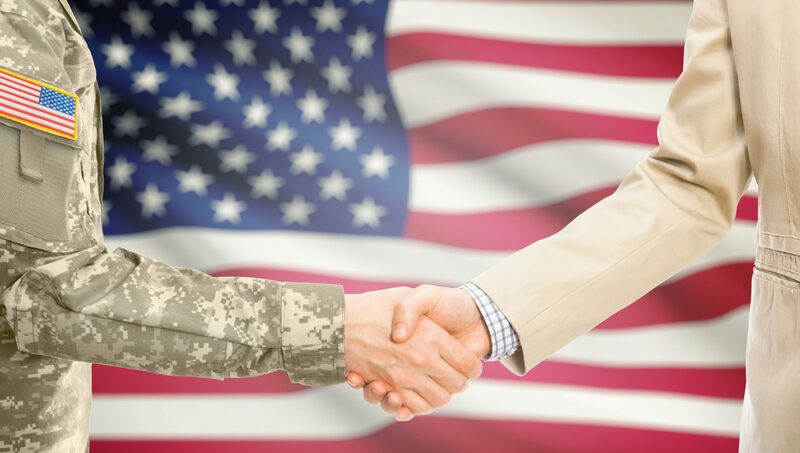 Veterans account for 14% of franchisees nationwide, and over 630 companies offer discounts to prospective vet franchisees. Franchise ownership means leading a team again, it means executing a blueprint for success, and it means a purpose and mission-driven career. 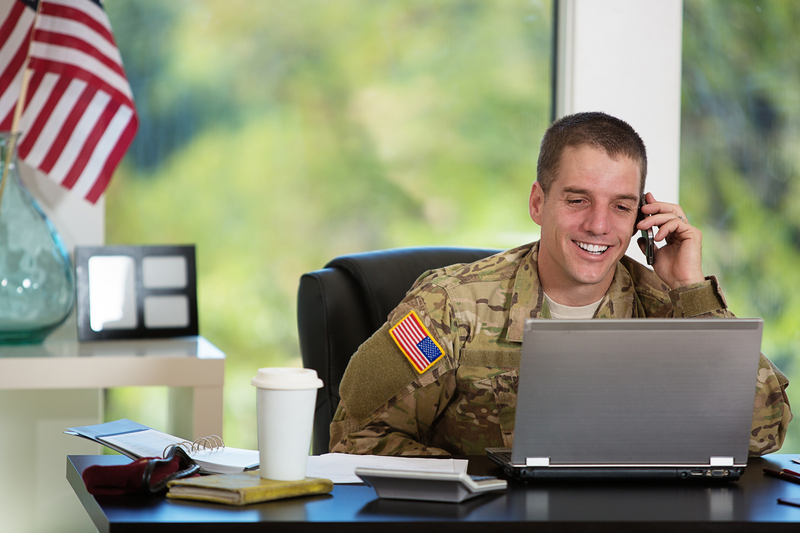 Franchisors find veterans outperforming and excelling at the leadership and tenacity required to run a small business, and they're looking for more of the same. VetFran is a program of the International Franchise Association Foundation. The IFA Foundation is a 501(c)3 non-profit organization, and contributions to it and VetFran are tax deductible. © Copyright. All Rights Reserved.